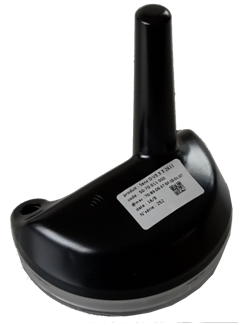 Sens’O is a LoRaWAN™ device that can be used for the transmission of data index and alarms from water meter. 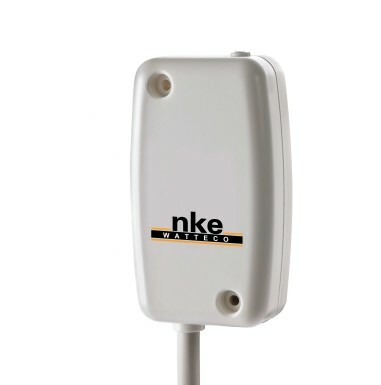 This device via LoRaWAN™ measures the level of the water and it can be used for the management of the water resources. S0 is a LoRaWAN™ device that can be used for the transmission of any pulse meters, like water, gas, energy and electricity. 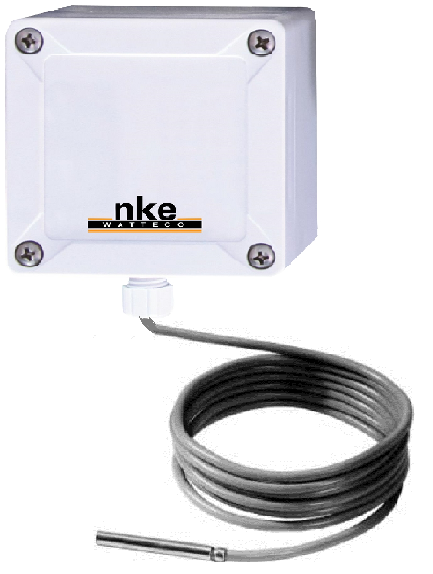 It is an autonomous device that operates on battery and allows normal pulse meters to be inserted in a LoRaWAN™ network. Pulse Sens’O is a LoRaWAN™ device that can be used for the transmission of any pulse meters, like water, gas, energy and electricity. 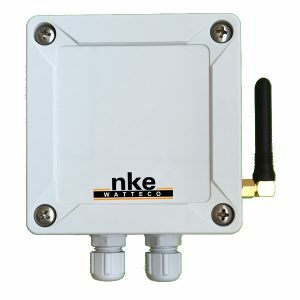 This device allows you to insert a normal pulse meter in a LoRaWAN™ network, without expensive cabling. The radio transmission is based on LoRaWAN™ long range technology at EU863-870, US902-928(On demand) MHz. IN’O is a LoRaWAN™ device that can be used for process control and automation, monitor water valves and pumps, monitor and control cooling equipment, air valves and pumps, heaters/coolers, control human presence, doors contact status and lights. 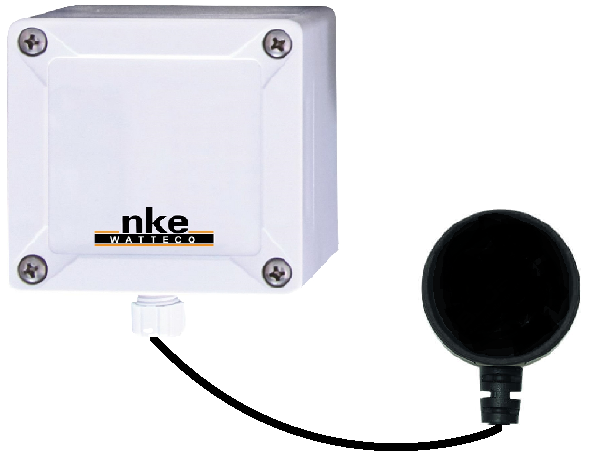 The radio transmission is based on LoRaWAN™ long range technology at EU863-870, US902-928 MHz. 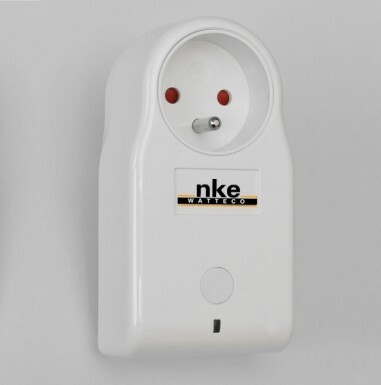 Smart Plug is a LoRaWAN™ device that can turn On/Off devices via local or remote connection, can setup easily a personal scheduler for the various devices attached, monitors and report power/energy consumption and voltage/frequency of the electrical line. 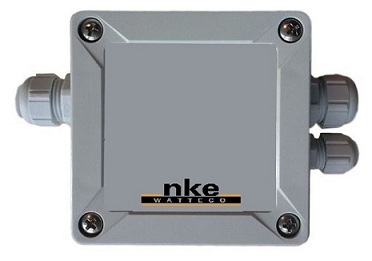 wireless sensor that report and controls any type of fluid level (water, oil, gas…). THr is a LoRaWAN™ device used for the detection of indoor Temperature, Humidity and ambiance Brightness. 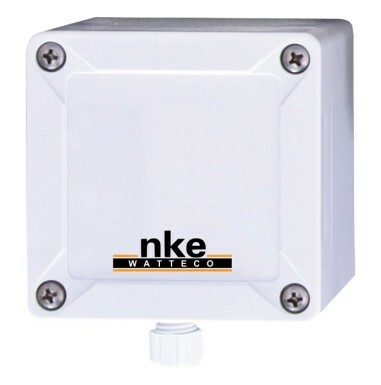 It’s the perfect solution for logistic, domestic, data center or IT server rooms. Flash’O is a LoRaWAN™ device that elaborate the accumulated flash LED numbers from any type of pulse meters: water, gas, electricity or energy. 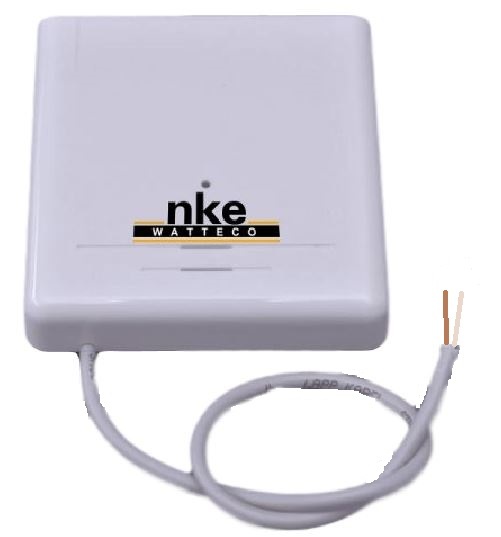 All types of meters with flash LED interface can be integrated quickly and cost-effectively using this device into a LoRaWAN network, this device also prevents all the expensive and time-consuming cabling.